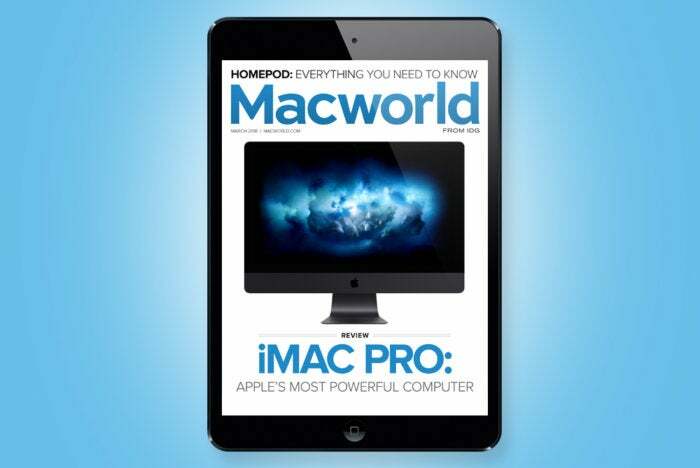 This month’s cover story is our review of Apple’s most powerful Mac, the iMac Pro. The eagerly awaited HomePod is out and we lay out 11 things you need to know before you buy one. Our preview of iOS 11.3 fills you in on all of the new features to come to iOS 11, including new Animoji and better AR. • Mac 911: Safari cookies, hard drives for Time Machine, how to set up an iPhone byy restoring from an older device.